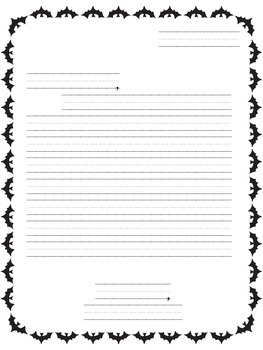 Here is a great Friendly Letter Template to use during Halloween activities. 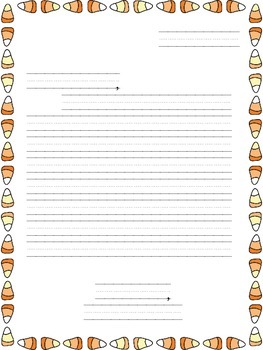 I have also included a few Opinion Writing Prompts focused around Halloween. 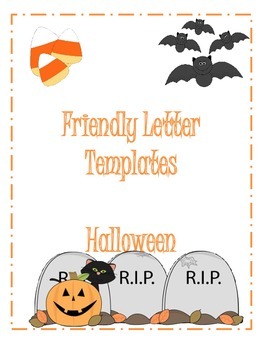 Halloween Friendly Letter Templates by Bonnie Chasteen is licensed under a Creative Commons Attribution-NonCommercial-NoDerivs 3.0 Unported License.